Thank You for Visiting Tift Rugs! We have accumulated an unbelievable selection of used and trade-in rugs over the last 100 years and our prices cannot be matched. 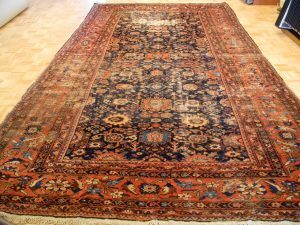 We extensively clean and refurbish every used rug before offering it for sale.We are an Oriental Rug and Wall to Wall Carpet dealer based in Buffalo, NY. We have been family owned and operated since 1892 with two locations, and can offer the best prices in new and used stock. 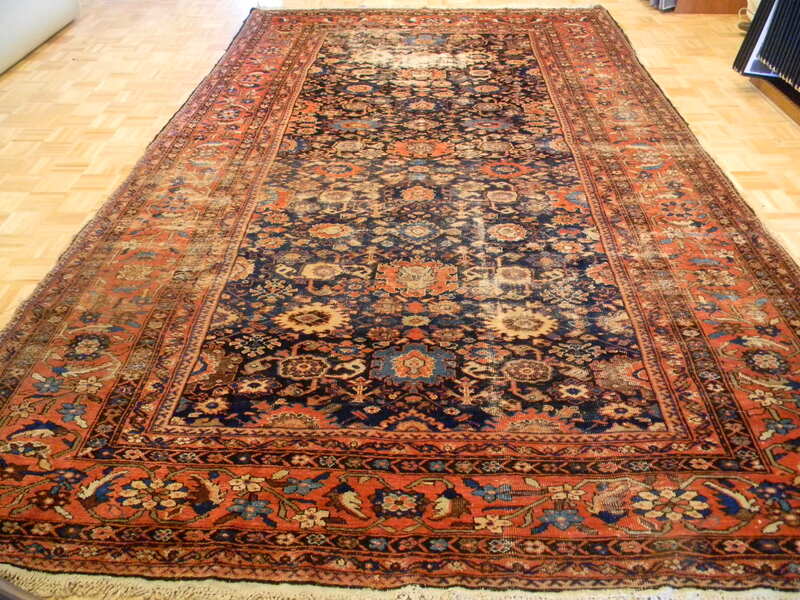 At David Tiftickjian & Sons Oriental Rugs, we guarantee satisfaction with every item sold.